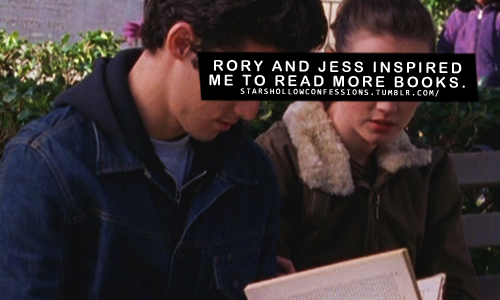 Jess Confessions :). . Wallpaper and background images in the Jess Mariano club tagged: gilmore girls jess mariano milo confessions tumblr rory read books. This Jess Mariano fan art might contain journal, papier, magazine, tabloïd, chiffon, livre, signe, affiche, texte, tableau noir, tableau, and affiches.